If an elected official keeps only one CDOT number in his/her contact list, it should be that of the Office of Policy & Government Relations: 303-757-9772. Office staff will research questions, visit with constituents, or help explain the various transportation processes in layperson's terms. 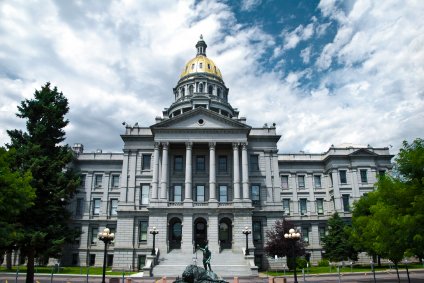 The Office of Policy & Government Relations provides resources and outreach to officials at the federal, state and local levels, as well as to external partners of CDOT. Our staff assists in explaining and understanding complex transportation financing, planning, and engineering practices to internal and external partners. The office provides strategic and analytical support to CDOT's senior management team and the Transportation Commission in both transportation policy development and government relations. It also oversees the implementation of rule making for CDOT, and manages the internal policies and procedural directives. For additional information, please contact our office at 303-757-9772.